President of Azerbaijan Ilham Aliyev has congratulated King of Spain Felipe VI on his country’s national holiday. 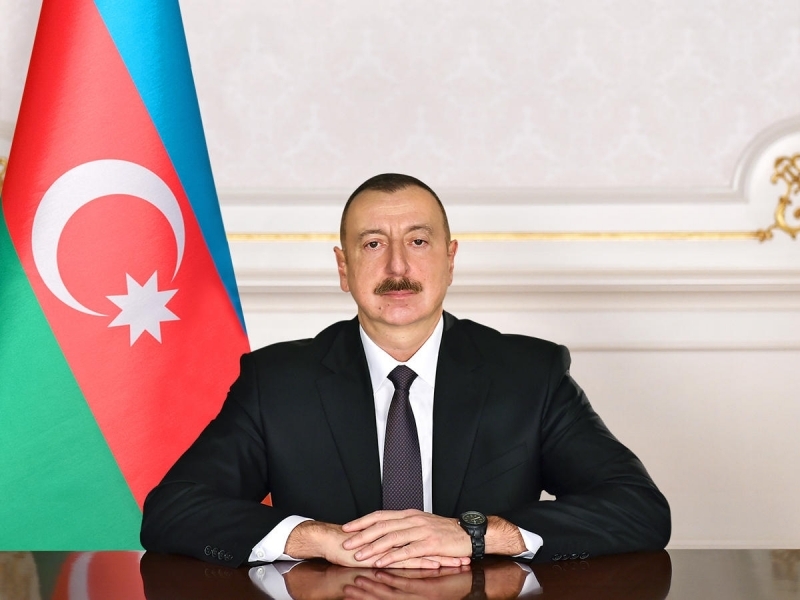 “On my own behalf and on behalf of the people of Azerbaijan, it is my pleasure to extend my heartfelt congratulations to you and the people of your country on the occasion of the national day of the Kingdom of Spain,” President Aliyev said in his congratulatory message. “On this festive day, I wish you the best of health and happiness, and the friendly people of Spain everlasting peace and prosperity,” the head of state added.